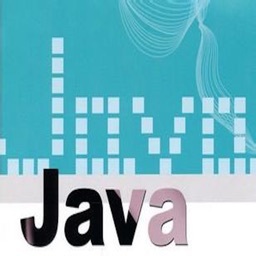 《Java/J2EE Design Patterns》,the best java developer reference documents. 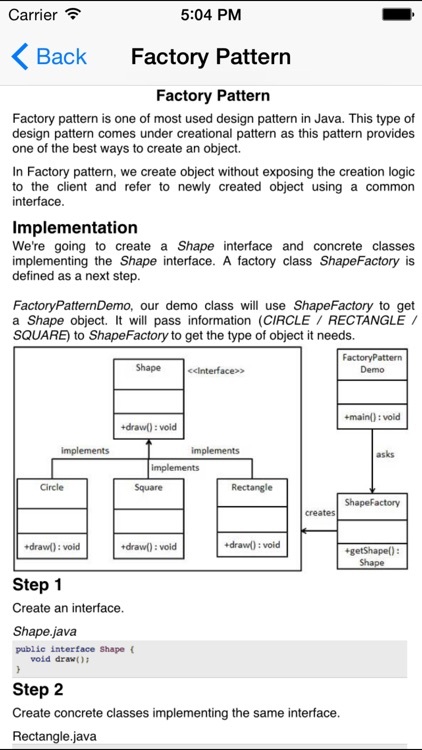 —Include 32 java/j2EE Design patterns,UML and coddings. 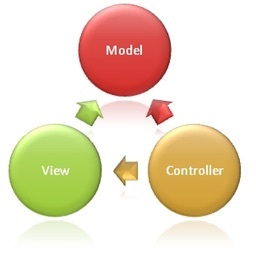 —Design patterns represent the best practices used by experienced object-oriented software developers. 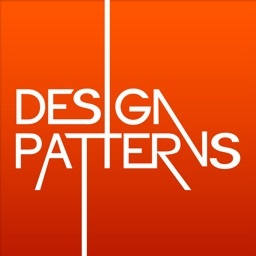 —Design patterns are solutions to general problems that software developers faced during software development. 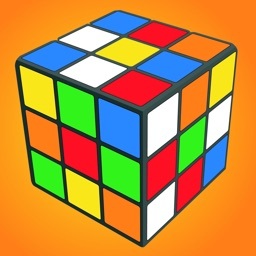 These solutions were obtained by trial and error by numerous software developers over quite a substantial period of time. 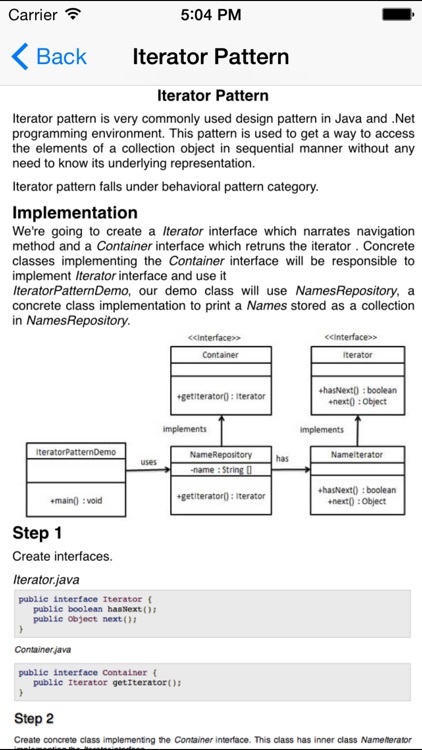 —This tutorial will take you through step by step approach and examples using Java while learning Design Pattern concepts. —This reference has been prepared for the experienced developers to provide best solutions to certain problems faced during software development and for un-experienced developers to learn software design in an easy and faster way. —Before you start proceeding with this tutorial, I'm making an assumption that you are already aware about basic java programming concepts. 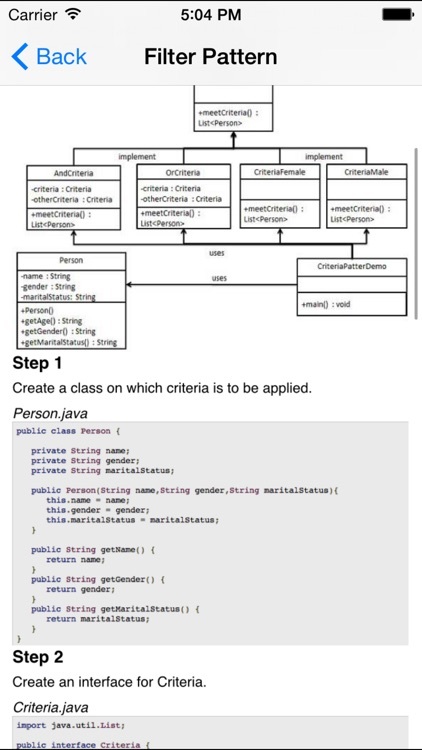 If you are not well aware of these concepts then I will suggest to go through our short tutorial on Java Programming. 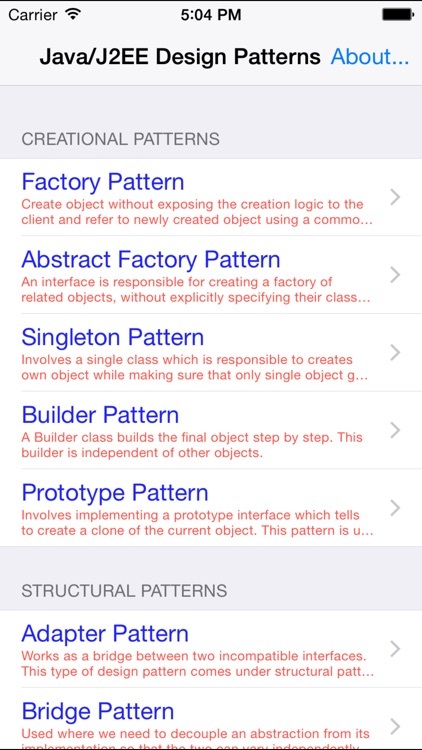 1.Creational Patterns:Provides way to create objects while hiding the creation logic, rather than instantiating objects directly using new opreator. 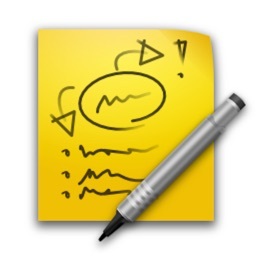 This gives program more flexibility in deciding which objects need to be created for a given use case. 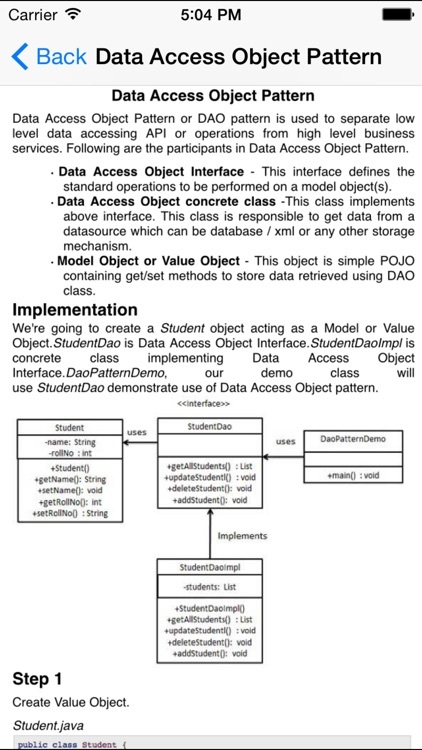 2.Structural Patterns:Concern class and object composition. 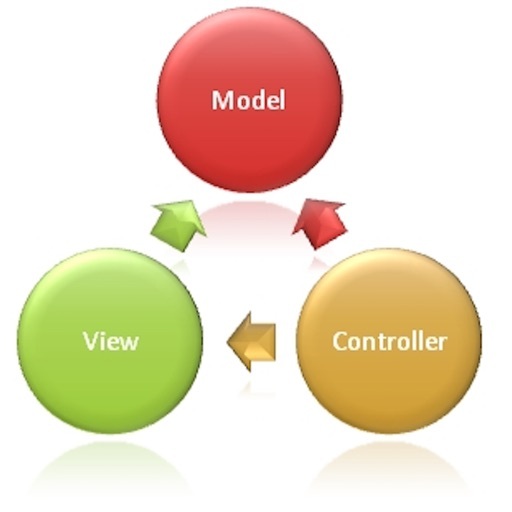 Concept of inheritance is used to compose interfaces and define ways to compose objects to obtain new functionalities. 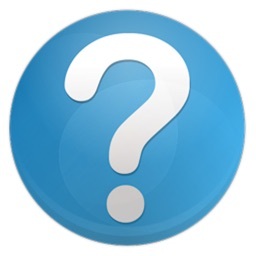 3.Behavioral Patterns:Specifically concerned with communication between objects. 4.J2EE Patterns:These design patterns are specifically concerned with the presentation tier. These patterns are identified by Sun Java Center.